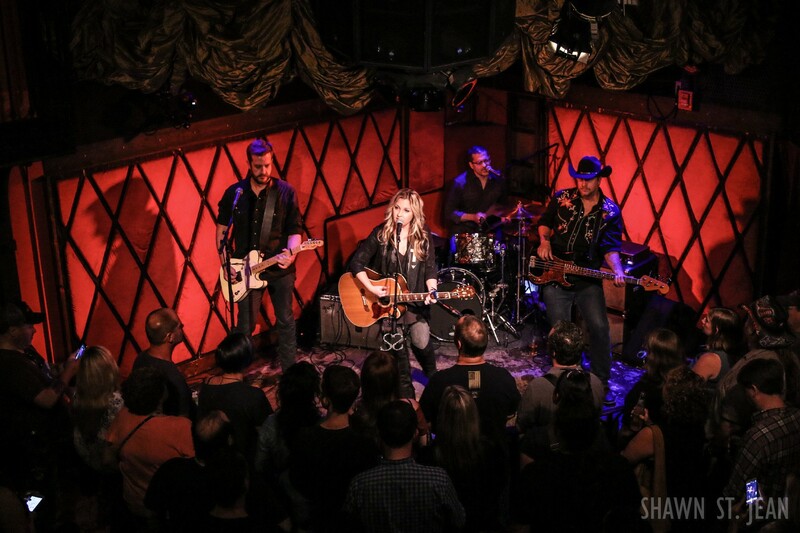 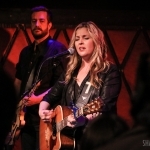 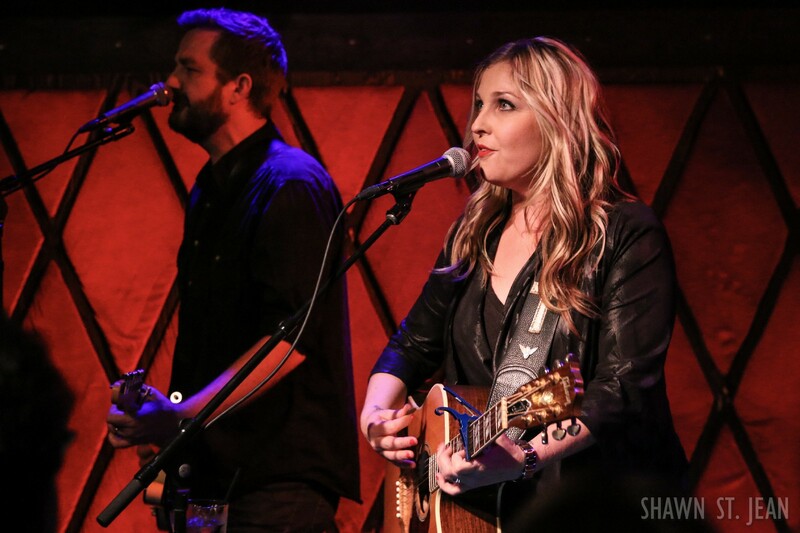 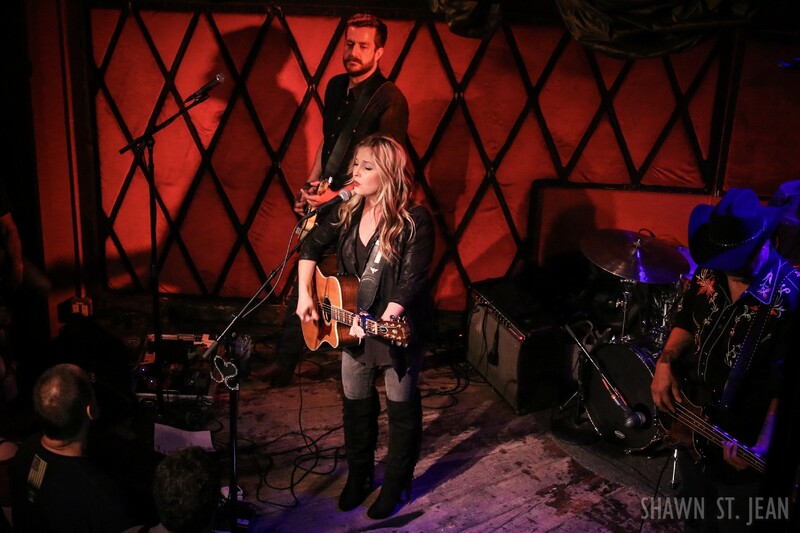 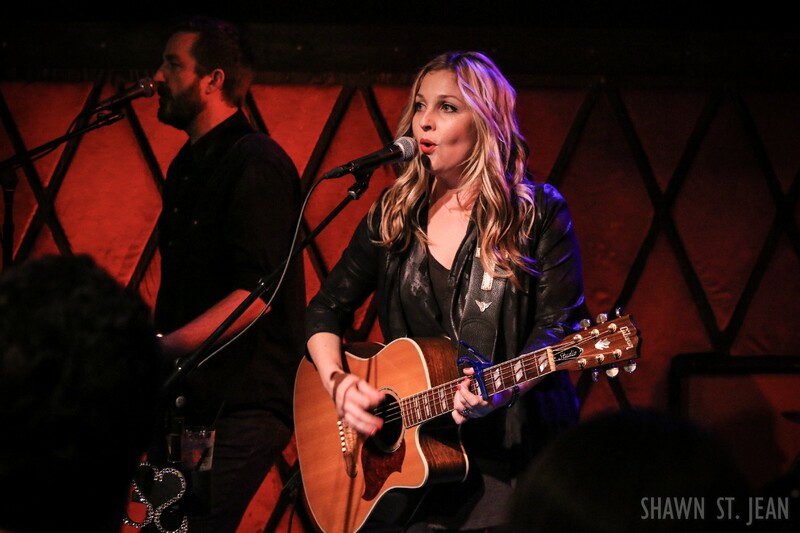 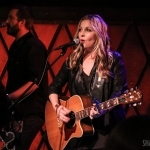 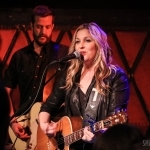 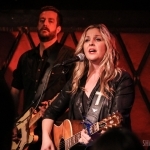 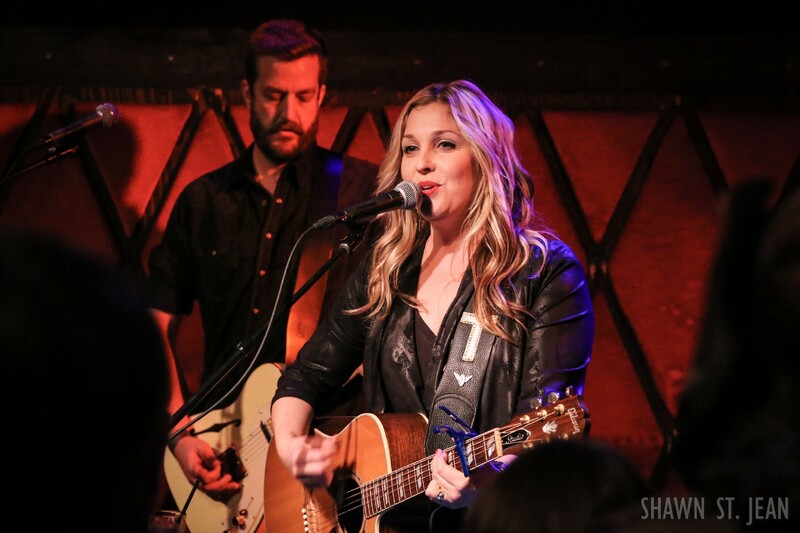 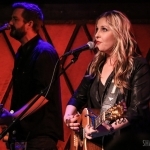 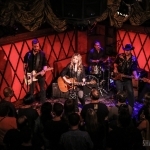 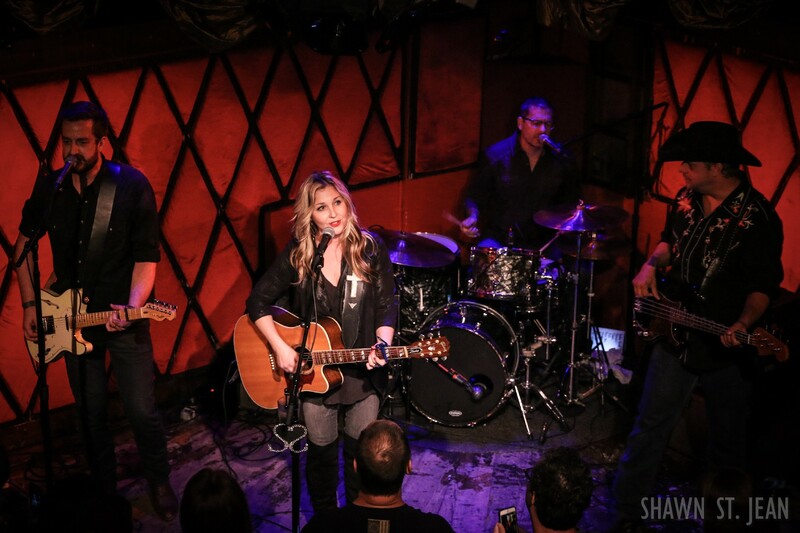 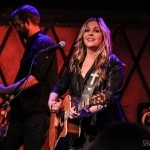 Sunny Sweeney was back in New York City on September 17, 2017 with a performance at Rockwood Music Hall. 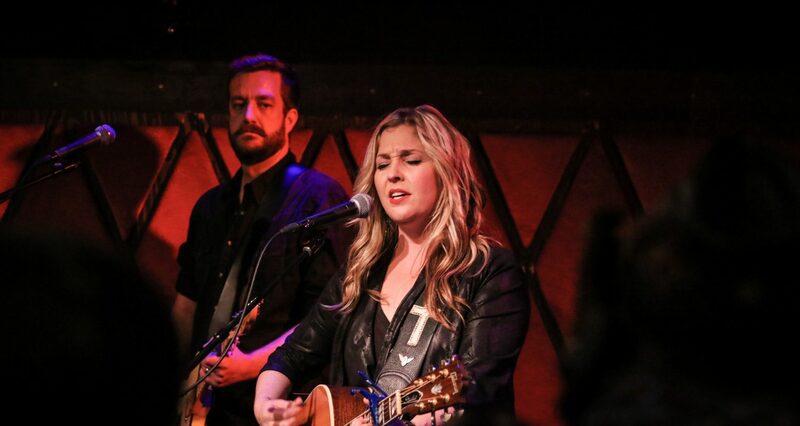 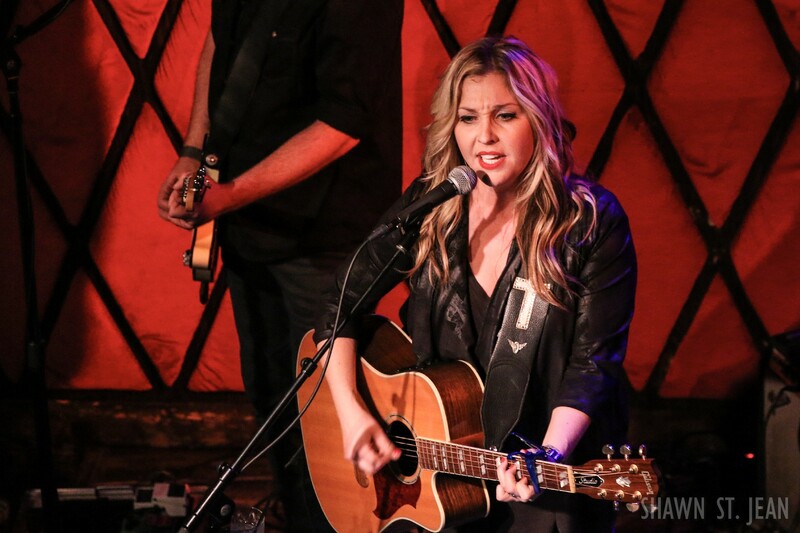 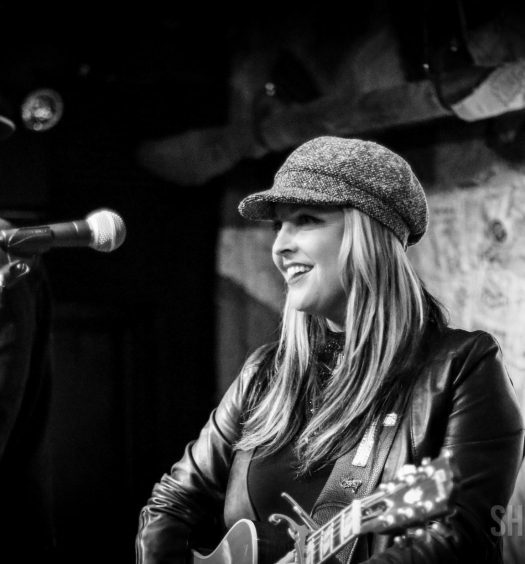 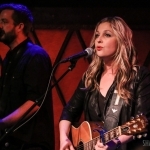 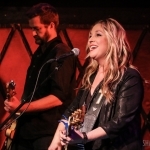 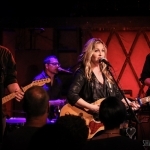 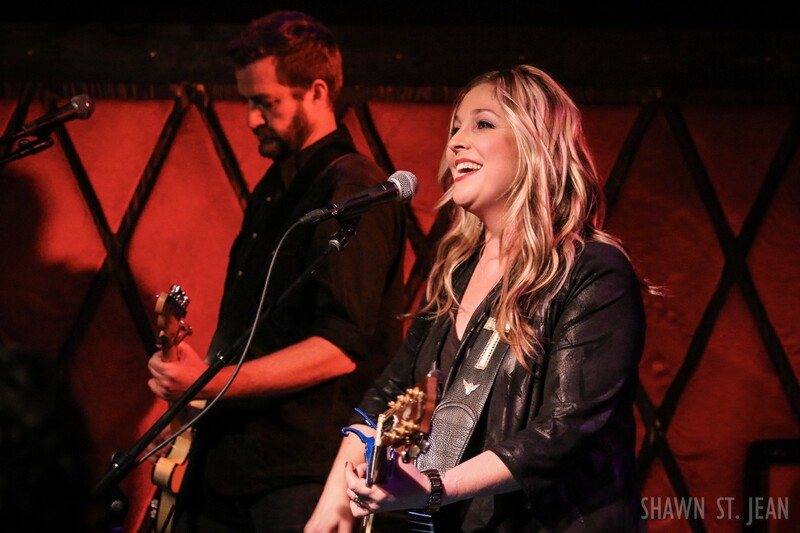 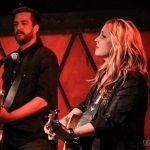 Sunny Sweeney has been logging some serious miles with her band. 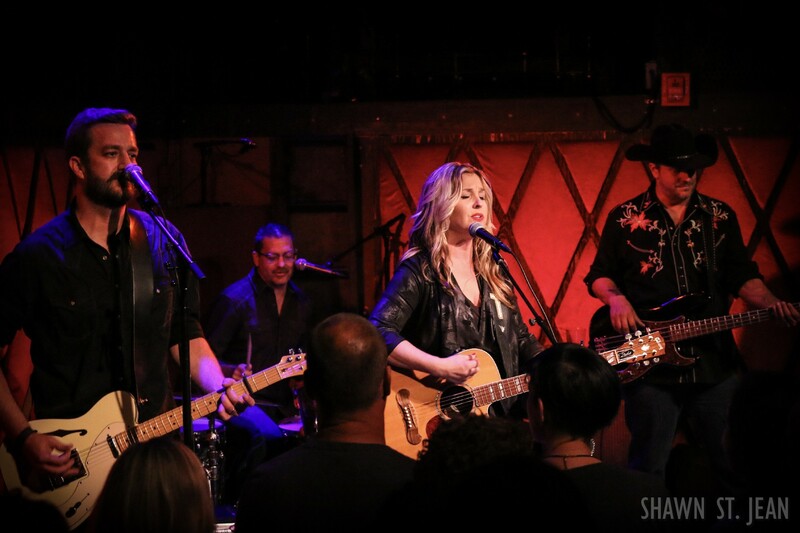 On September 17th the road warrior was back in NYC – her third trip to the city in the past year. 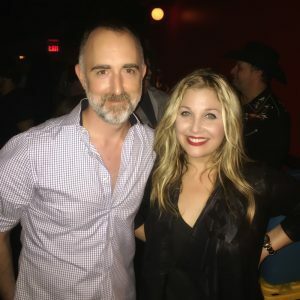 Originally from Houston, there was a time years ago when Sweeney actually called New York home. 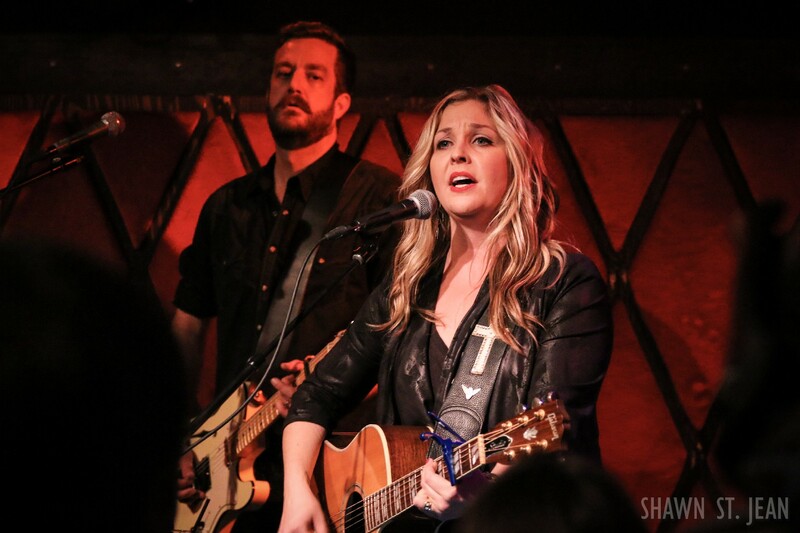 While pursuing acting and improv comedy in NYC, Sweeney held a number of day jobs including waiting tables. 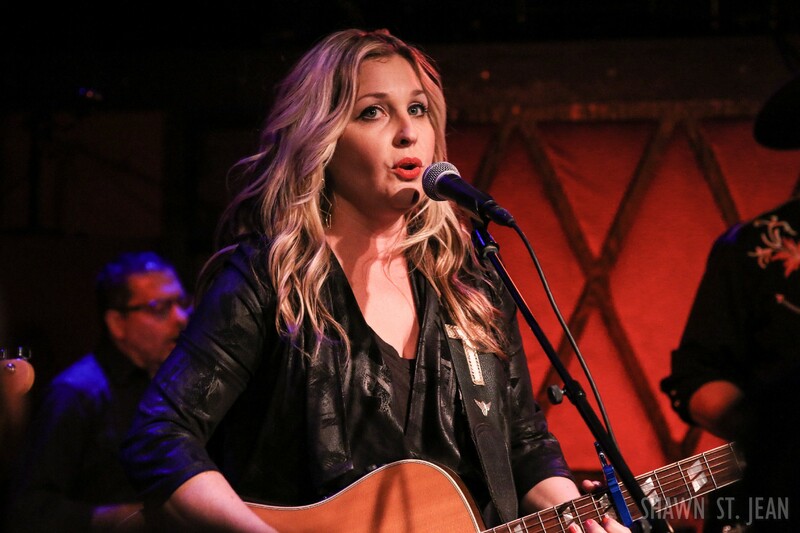 “One year I had fourteen W2’s,” she said. 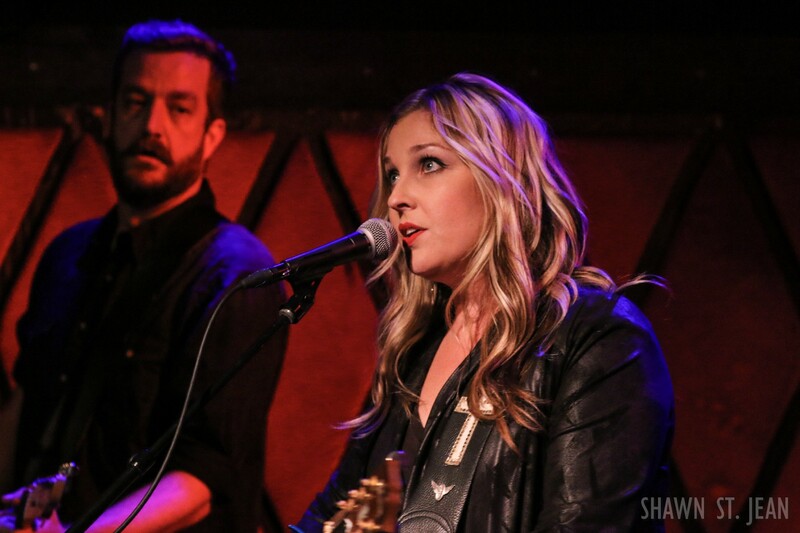 “I just kept getting fired.” Of course anyone who witnessed her pull up to Rockwood Music Hall and parallel park her van and trailer knew she was a true New Yorker. 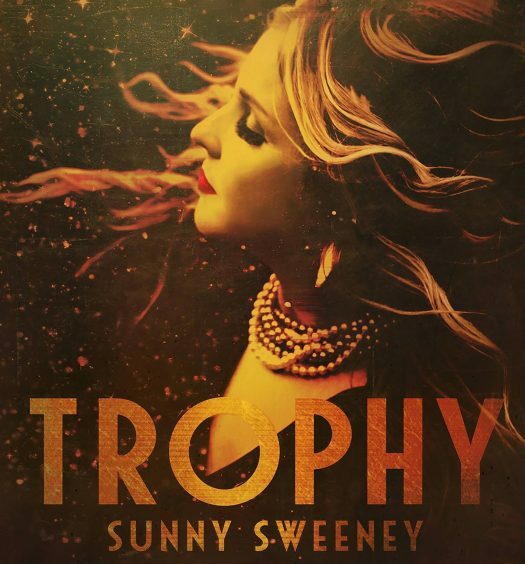 In March, Sweeney released her fourth studio album, Trophy, via Thirty Tigers. 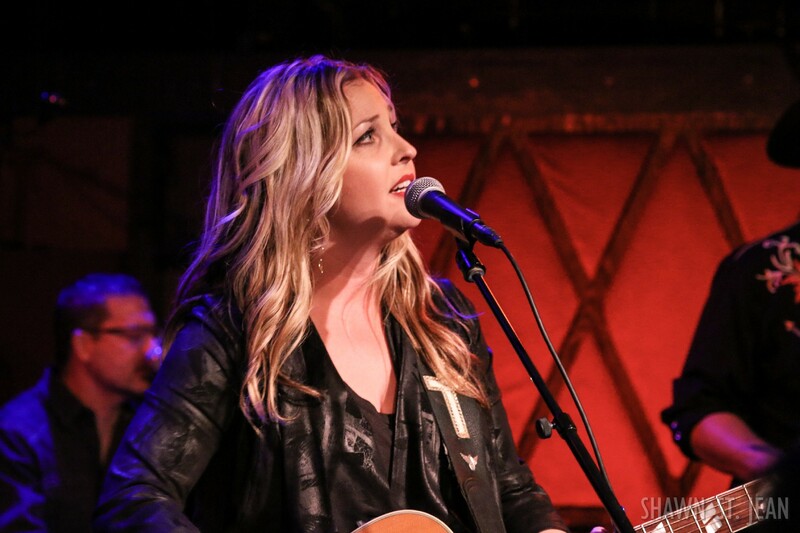 She wrote or co-wrote all but two of the tracks on the album. 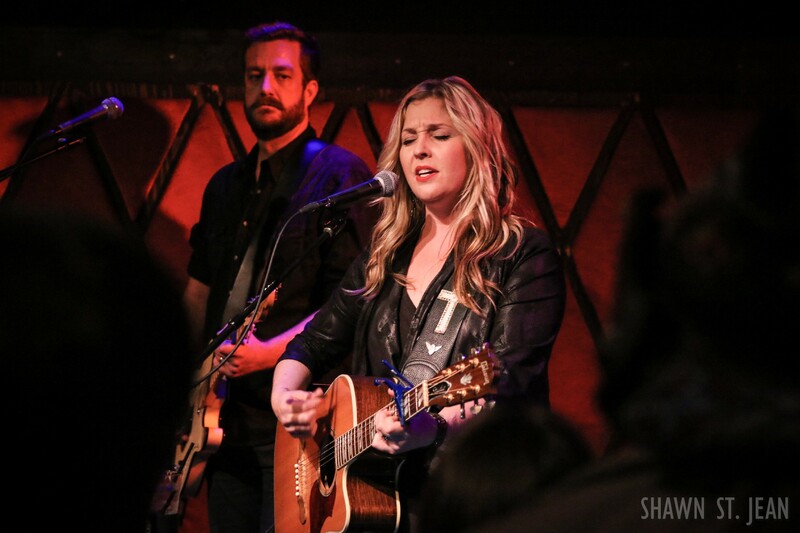 Four of the album’s songs Sweeney co-wrote with Lori McKenna, including the heartbreakingly honest Bottle By My Bed. 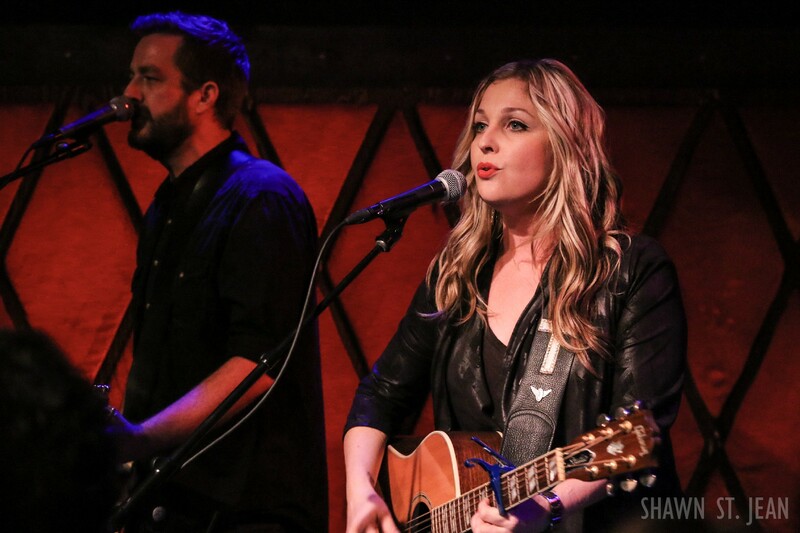 Sweeney calls McKenna her spirit animal. 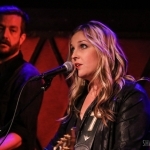 Sweeney’s thirteen-song set at Rockwood featured several songs from Trophy, including Pass The Pain, Nothing Wrong With Texas, and Better Bad Idea. 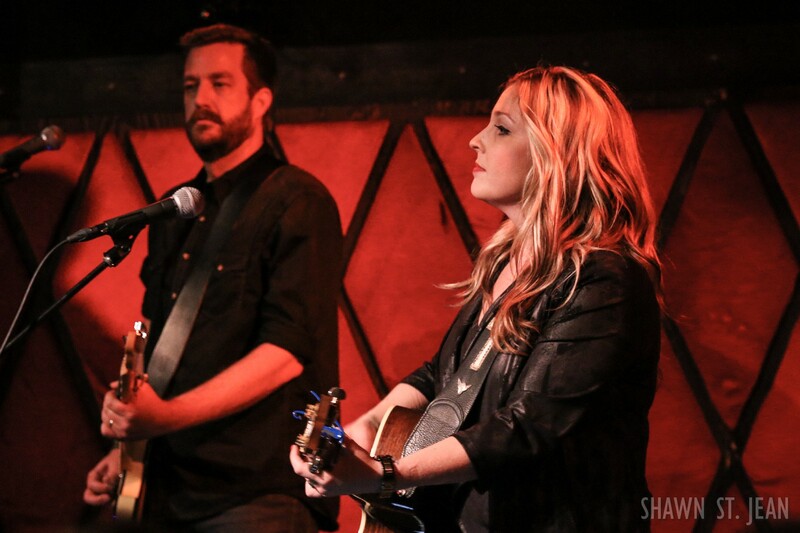 One of the two covers on Trophy is Chris Wall’s I Feel Like Hank Williams Tonight. 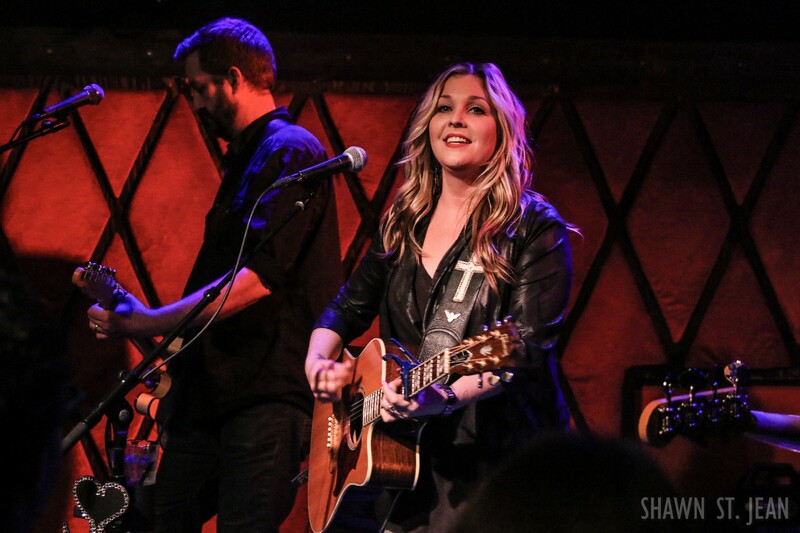 “If I had to pick one song as my favorite country song, this would be it,” she said before performing it at Rockwood. 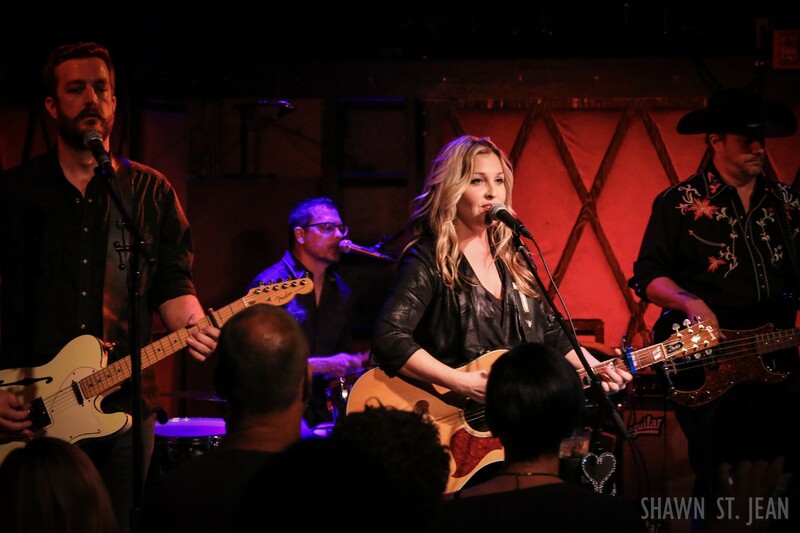 The room was dead silent as she played, and erupted with applause at the end. 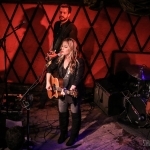 Based on the line of fans that stretched down Allen Street waiting for her set to begin, it looks like Sweeney may need to start looking into some bigger venues for her next trip to the city.